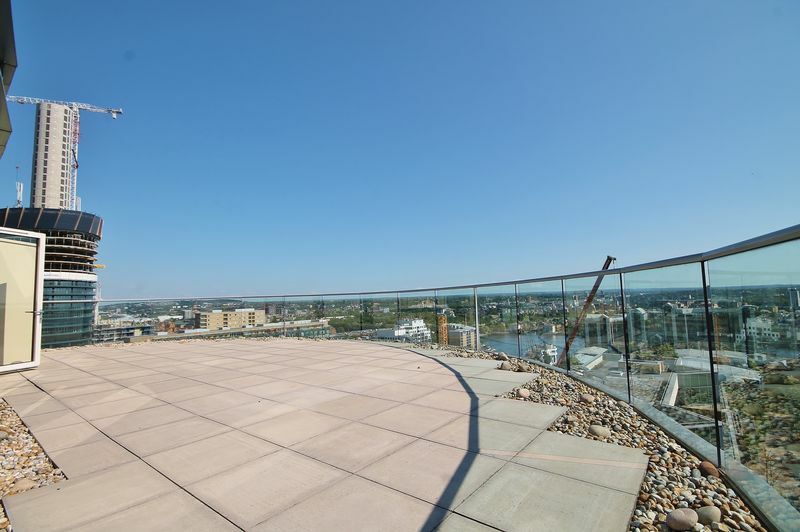 A stunning 2 double bedroom apartment on the 19th floor of the highly sought after Ability Place development has just become available! 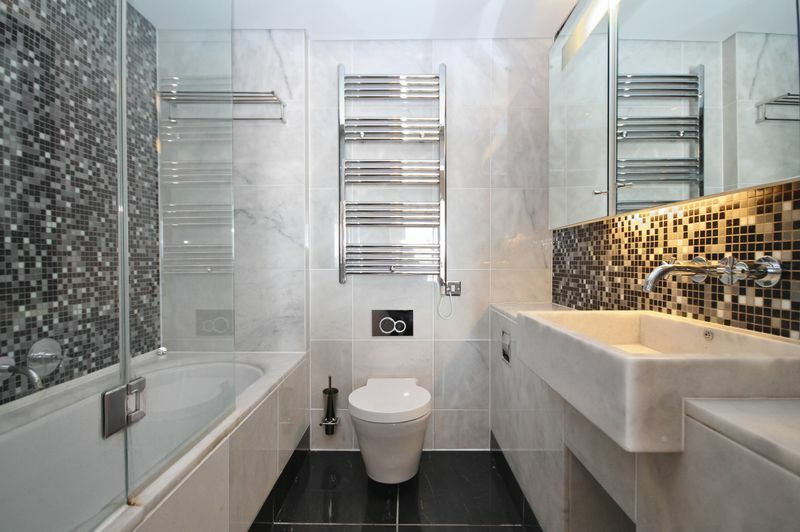 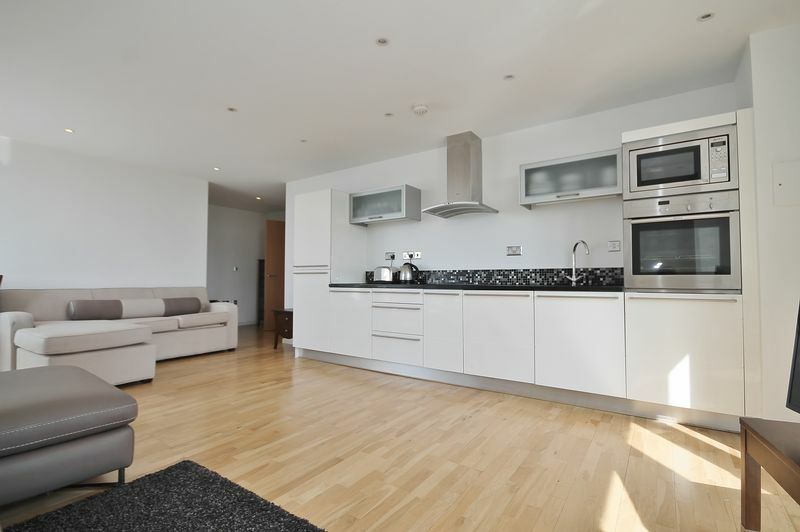 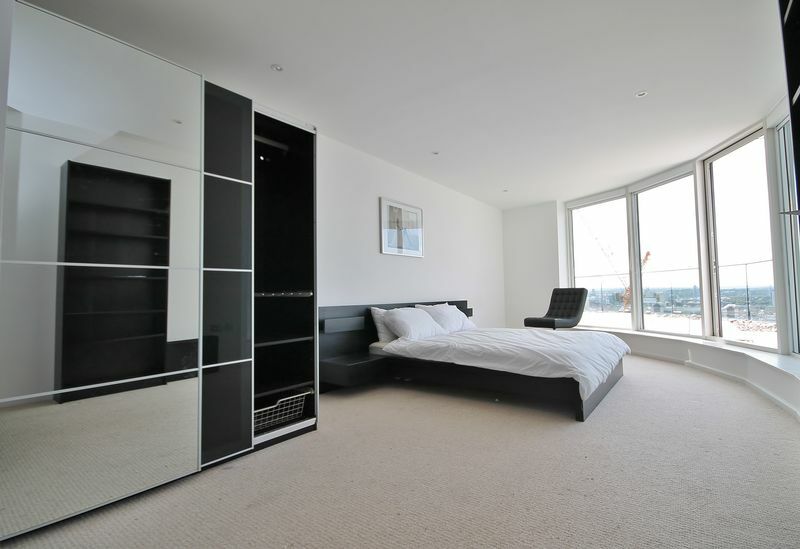 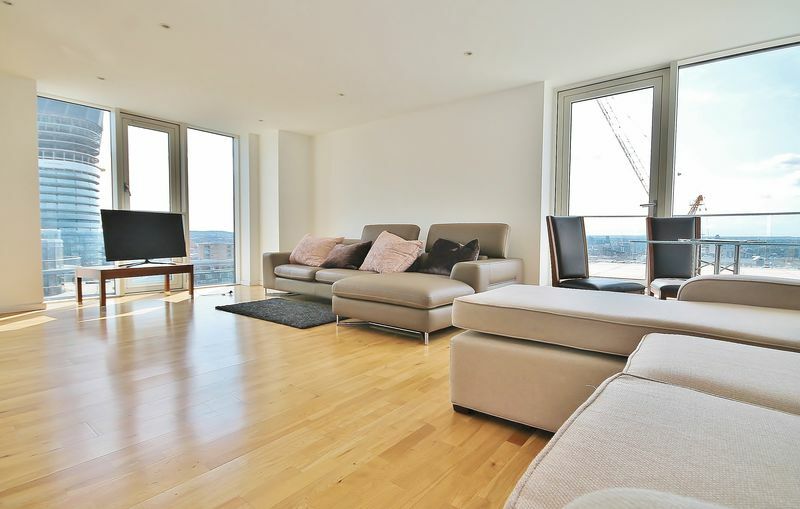 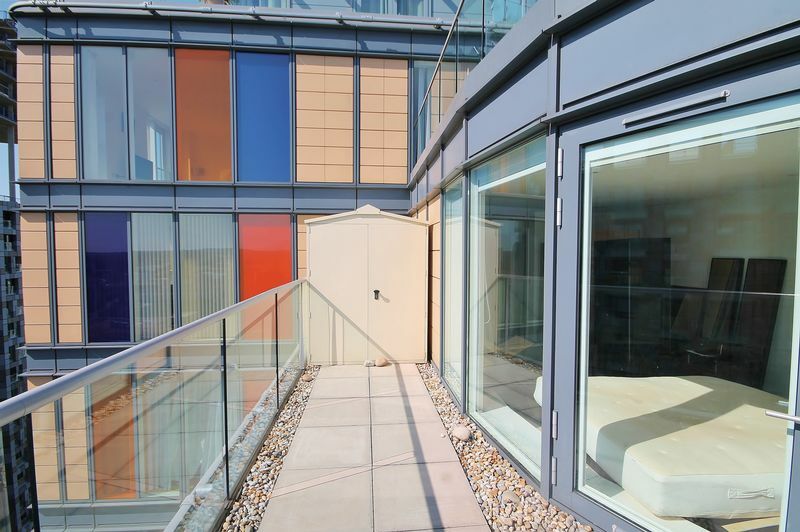 This property comprises of 2 double bedrooms, 2 bathrooms, one en suite, a large kitchen/reception area and a large private roof terrace with unparalleled views over London. 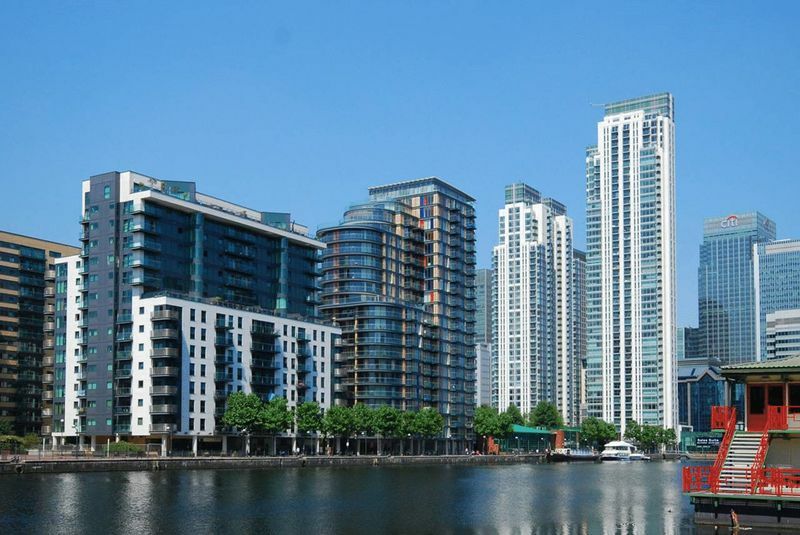 Ability Place is situated in the heart of Canary Wharf where you can find a range of shops, bars and restaurants. 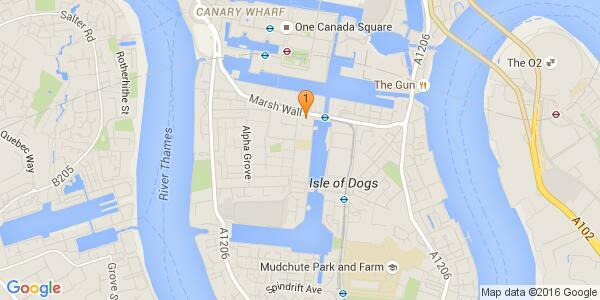 The Jubilee Line and South Quay DLR are also moments away.